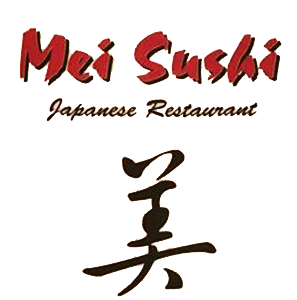 Online ordering menu for Mei Sushi. Welcome to Mei Sushi, a go-to spot for Sushi and Japanese favorites. We also serves Lunch/ combo specials. Start your order with one of our appetizers, which include Tuna tataki, Age dashi tofu, Oshinko and much more. You could also find hot noodles,and Danburis. Find us at 14-20 Plaza Rd, near Fair Lawn Ave. Right next to Dollar Tree and CVS. Just 10 minutes drive away from Bergen Community College. Order online now for carryout and delivery.